An innovative brand name derived from the words “carbon” and “electronic”, it is the best choice for automotive products manufacturers and services providing the website. This unique business name is a total hit to car enthusiasts worldwide! 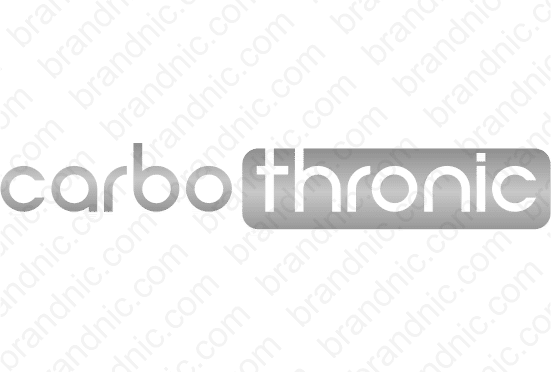 You will have full ownership and rights to carbothronic.com. One of our professional Brandnic representatives will contact you and walk you through the entire transfer process.